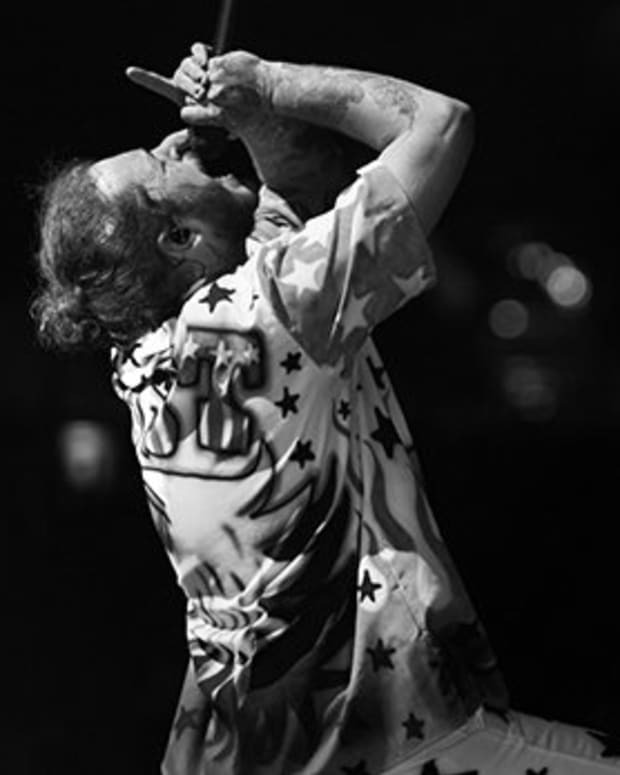 Big things are happening here at INKED and one man is responsible for it—record-breaking artist Post Malone. 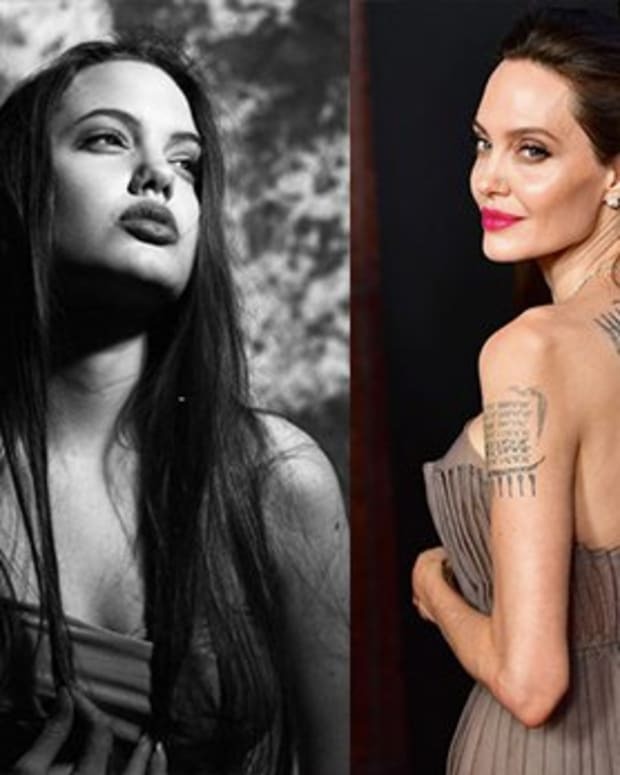 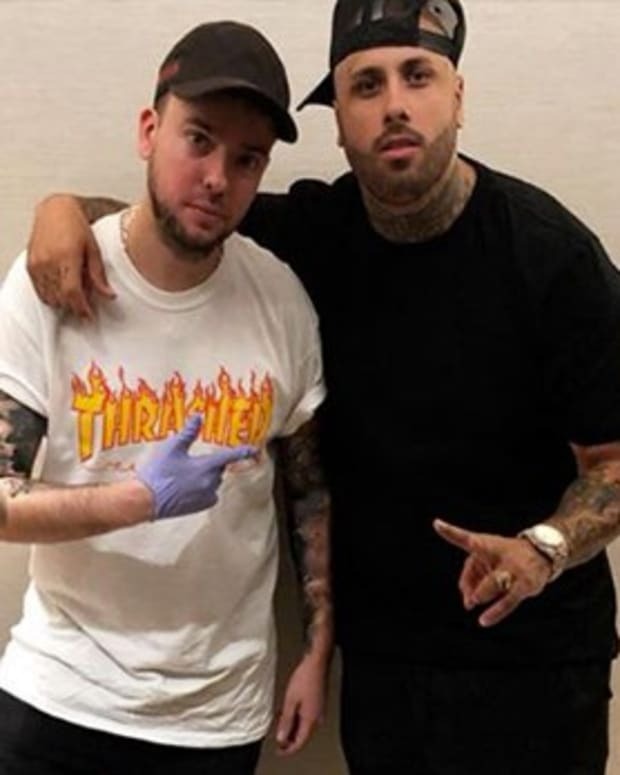 That&apos;s right, we&apos;re pleased to announce that a collaboration between INKED and the "Better Now" singer is currently in the works. 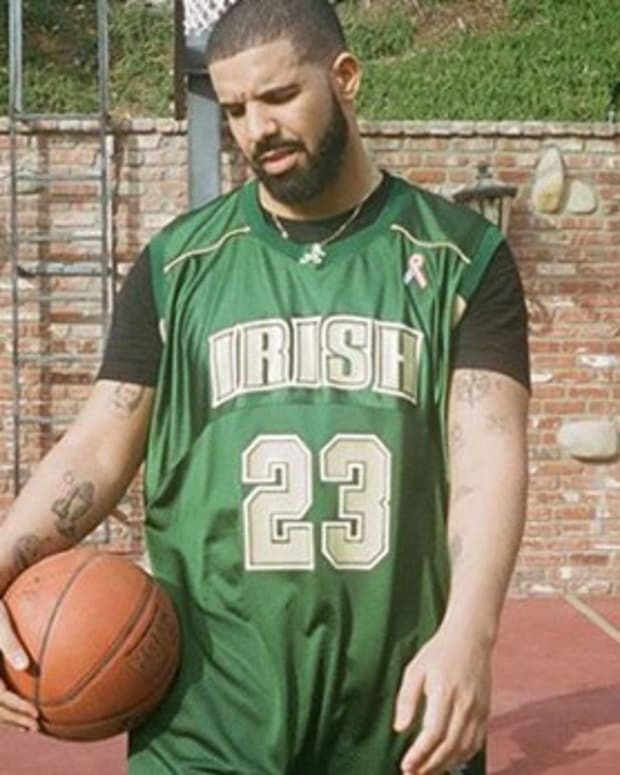 Get ready, get excited, because not even we are ready for the madness that will inevitably ensue once this goes public. 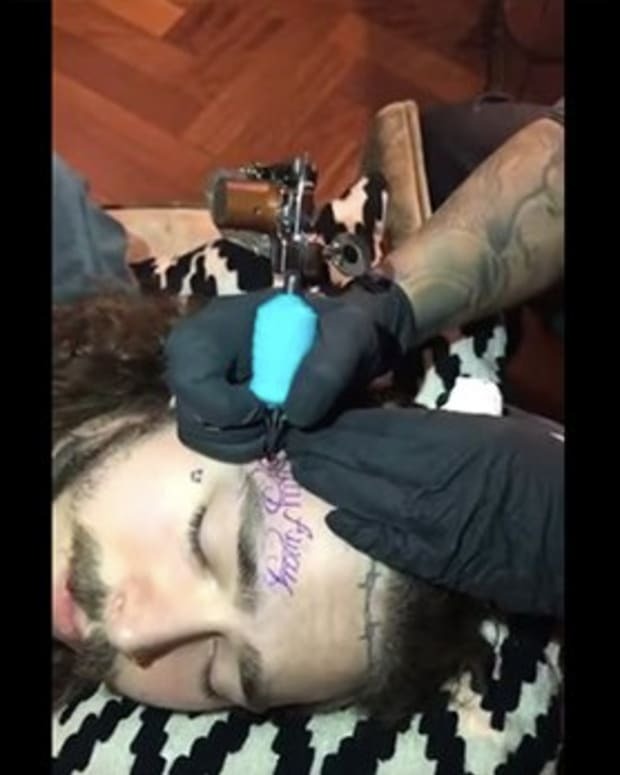 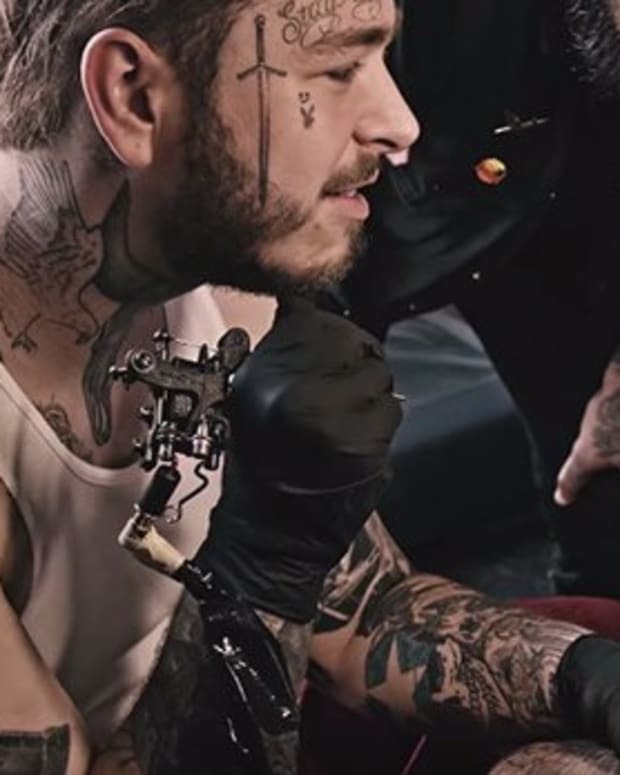 Stay tuned in to learn more about INKEDxPostMalone and let us know your thoughts on the platinum recording artist in the comments section on Facebook. 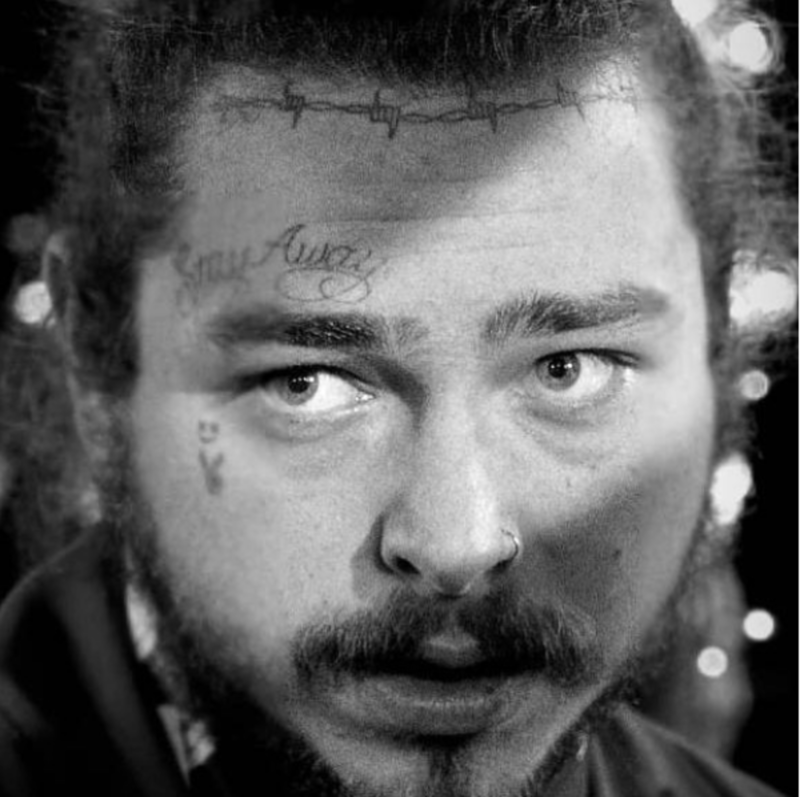 And if for some odd reason, you&apos;re not familiar with the beerbongs & bentleys singer—let us catch you up to speed in the photo gallery below. 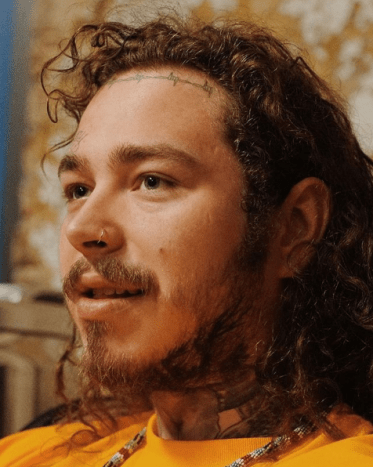 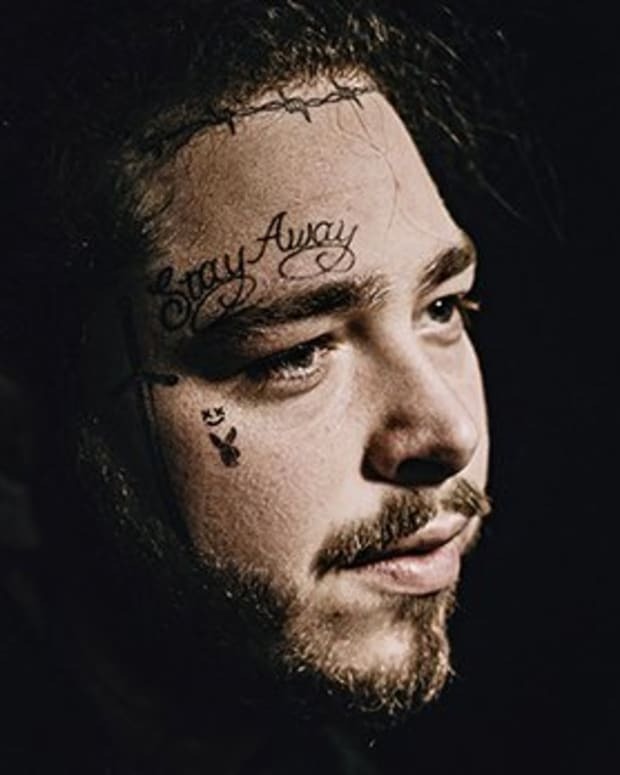 In 2015, 20-year-old musician Post Malone emerged onto the mainstream music scene—going quadruple platinum with his first hit, White Iverson.